One of the leading authorities in the financial sphere – the Financial Times regularly issues their FT100 list of the fastest growing companies in entire Europe, and this year sees ParcelHero breaking into the pack, snatching the spot number 497! This is quite an achievement as the competition stiffens year on year. To illustrate this claim – while in 2018 the lowest ranked company had the growth of 34.6%, this year the census was at no less than 37%. The system that the FT along with their partner Statista uses to determine the growth of certain companies calculates innovation, turnover increase, the speed of growth and technical savvy of each company. 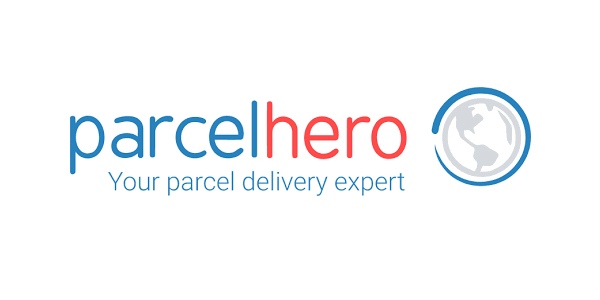 The very fact that the ParcelHero managed to join the top flight indicates that they are more than well-established on all of the mentioned criteria. Also, the trends depicted by the minimal growth needed to get onto the list shows that the competition in Europe becomes stiffer as the companies invest heavily in the efforts to be competitive at the highest possible level. It bodes well for the future, both from the perspective of the economy, and one of the customers. In regards to being listed in this report, managing director of ParcelHero Roger Sumner Rivers said that they are delighted that the FT recognised their growth and their service and that this comes as no surprise to them as they had a total growth of 345% between 2014 and 2017.